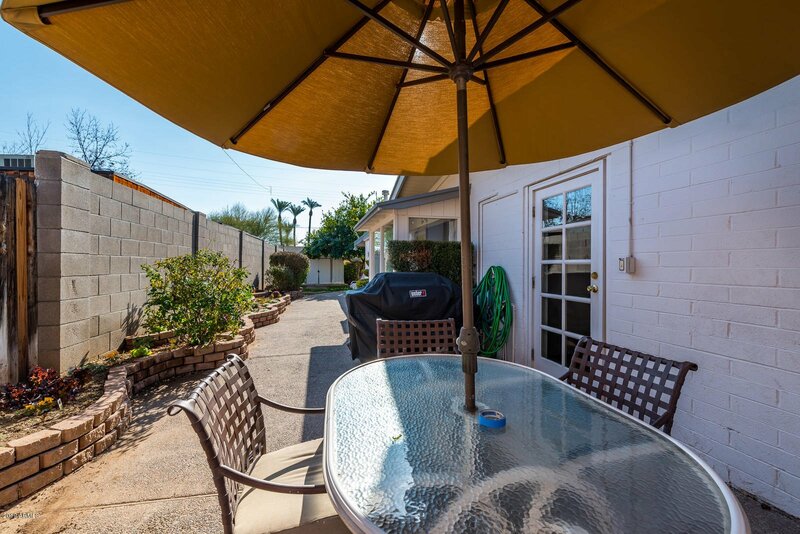 351 W Orangewood Avenue, Phoenix, Arizona 85021. 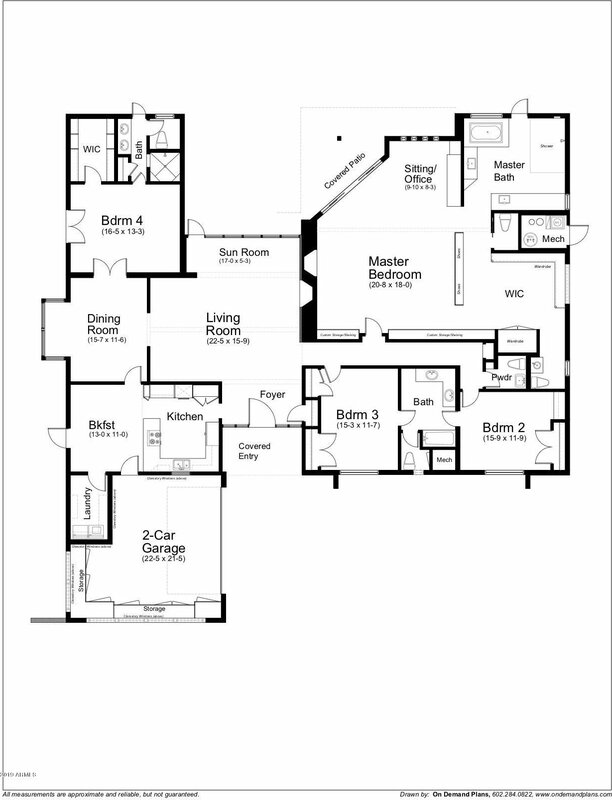 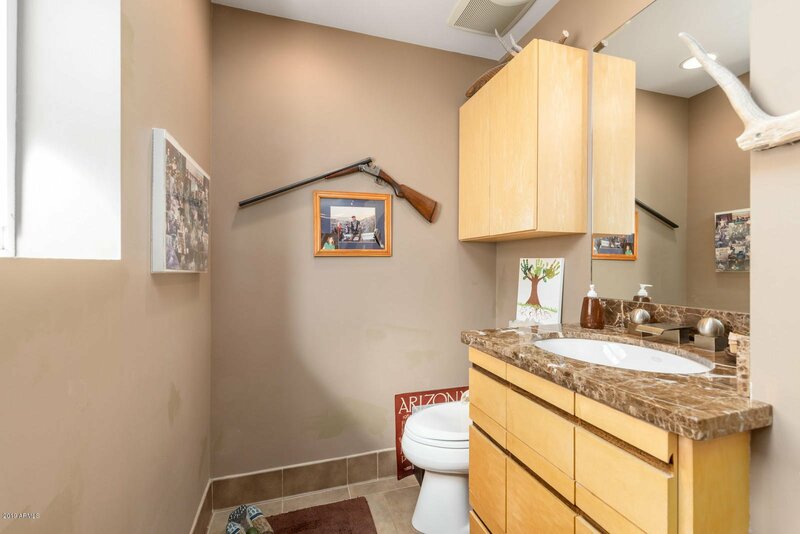 4 bedrooms 4 baths with 3553 square feet of living space. 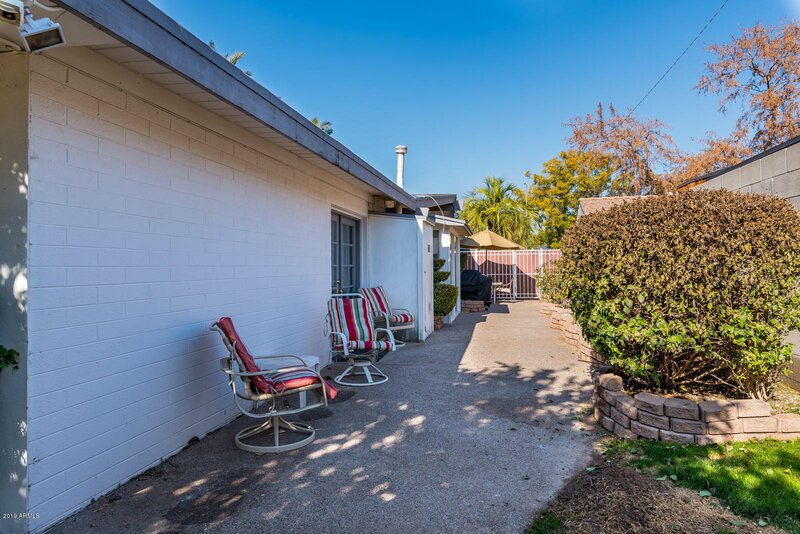 GREAT INVESTMENT OPPORTUNITY in the heart of Pyle Estates. 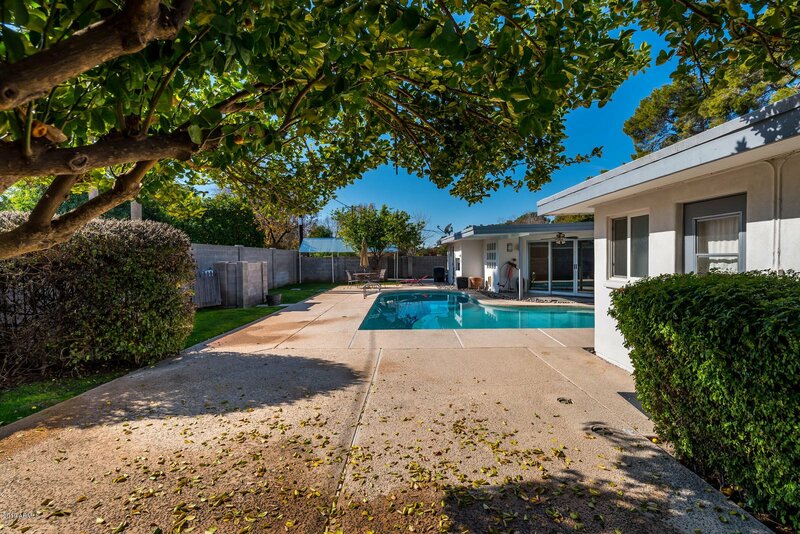 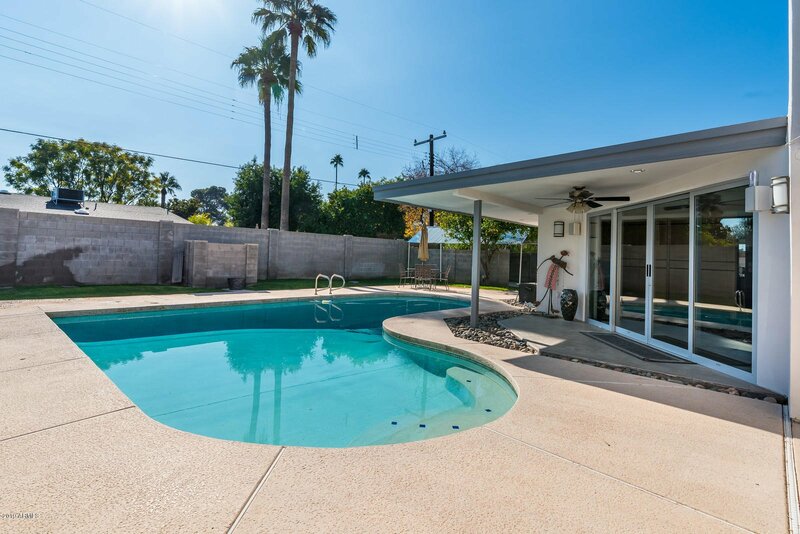 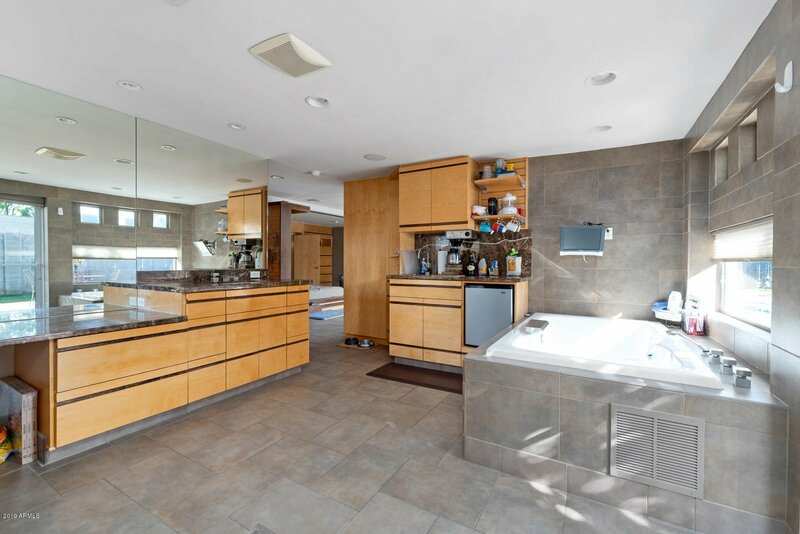 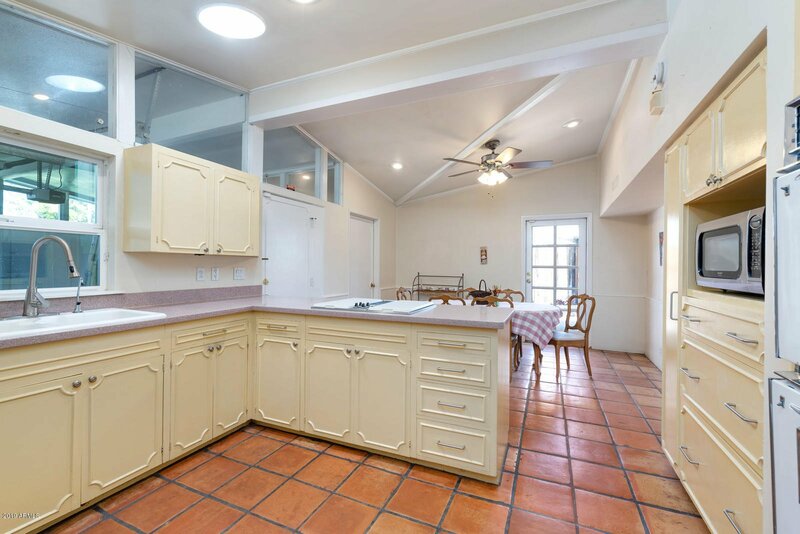 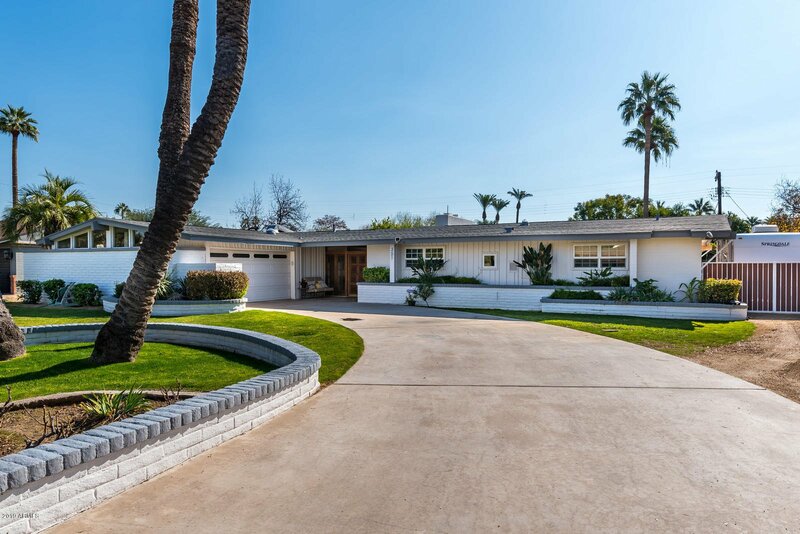 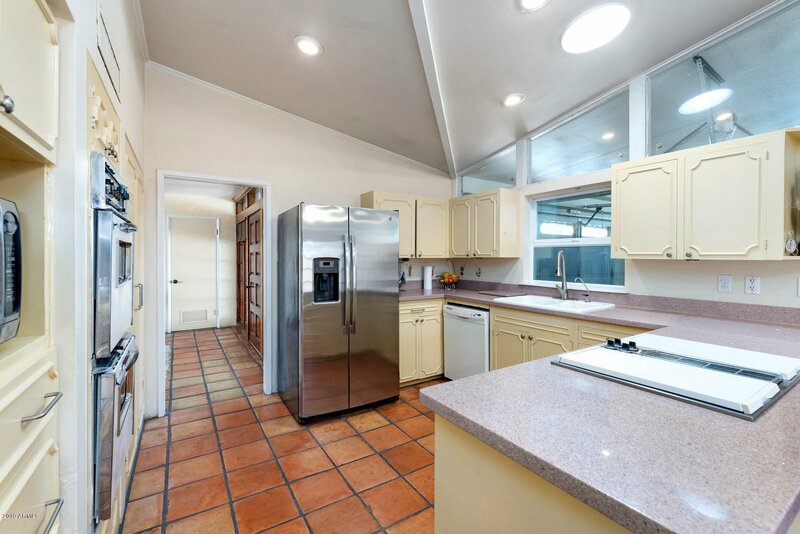 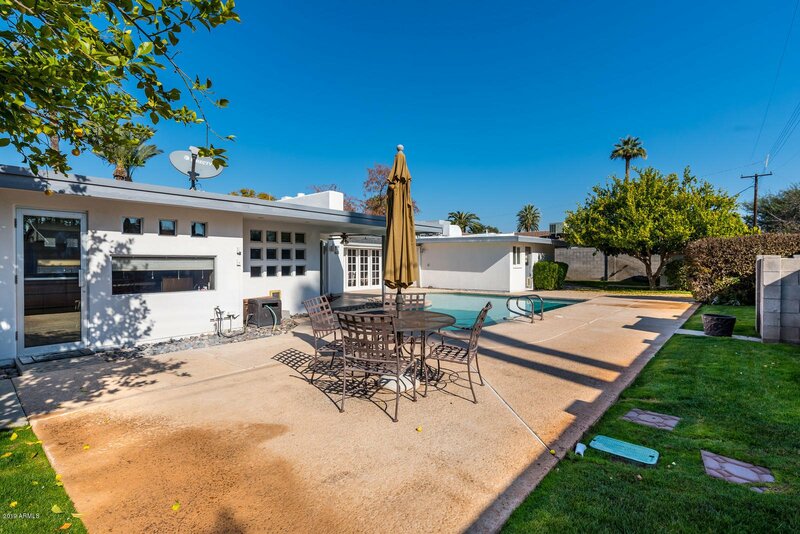 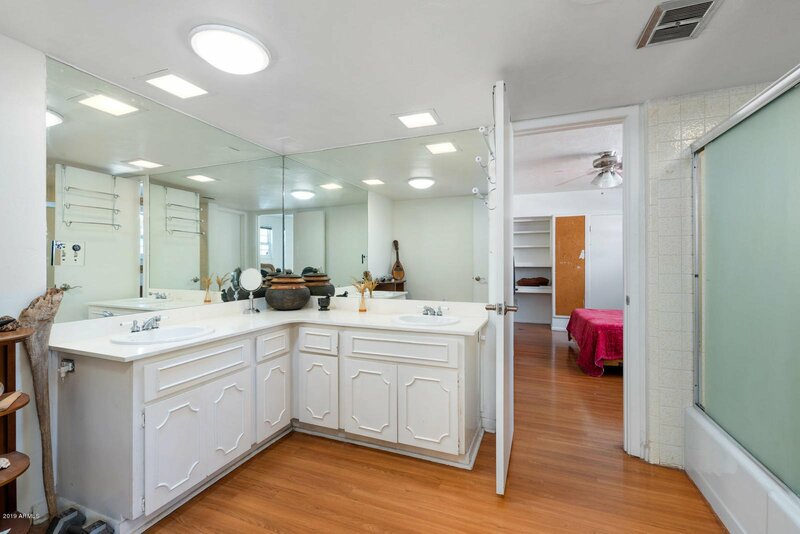 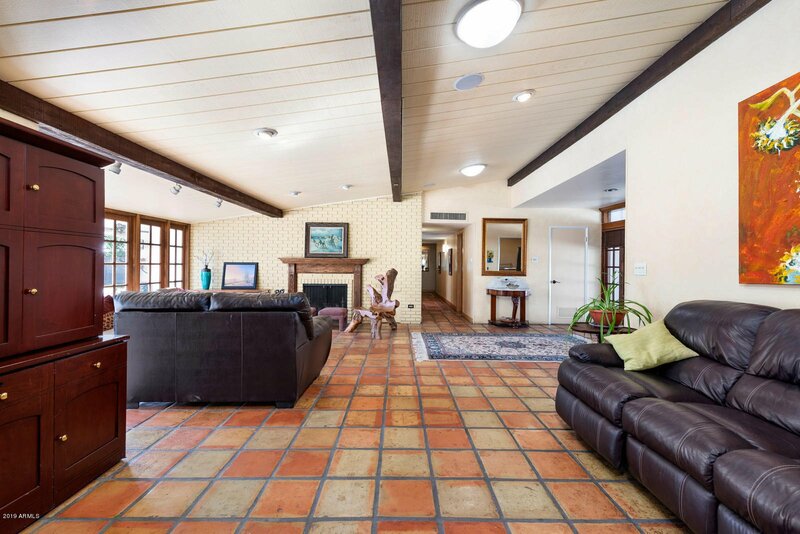 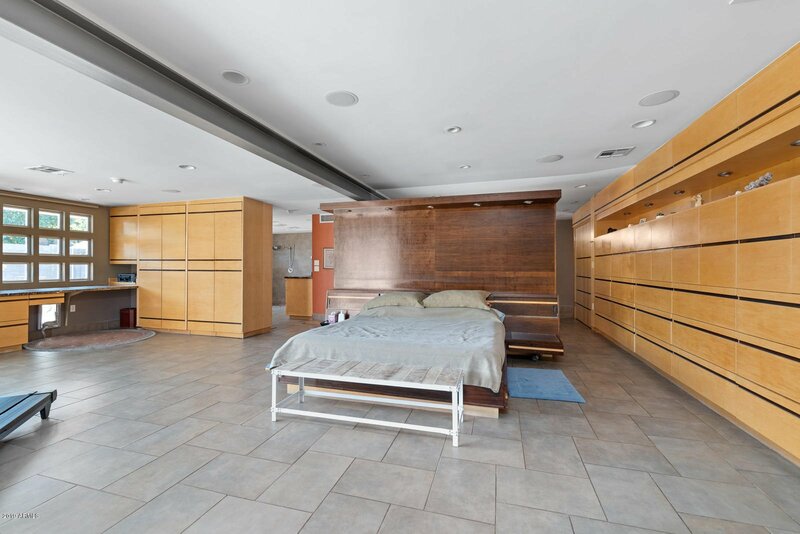 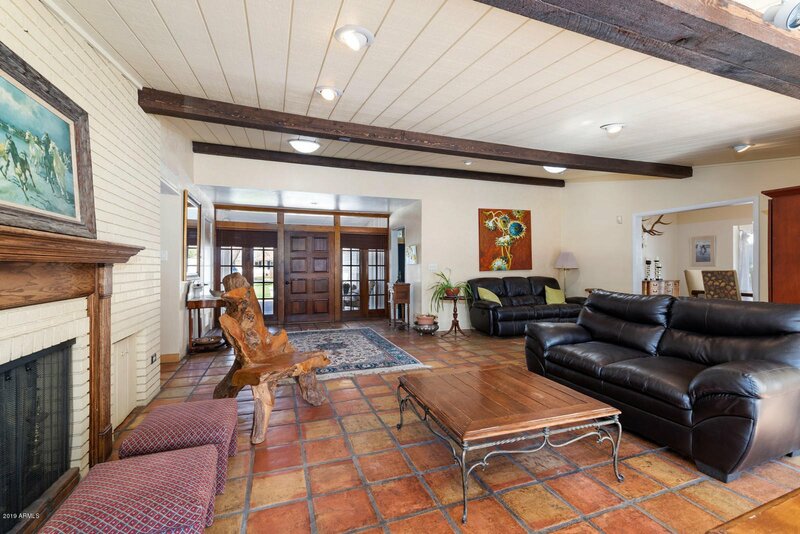 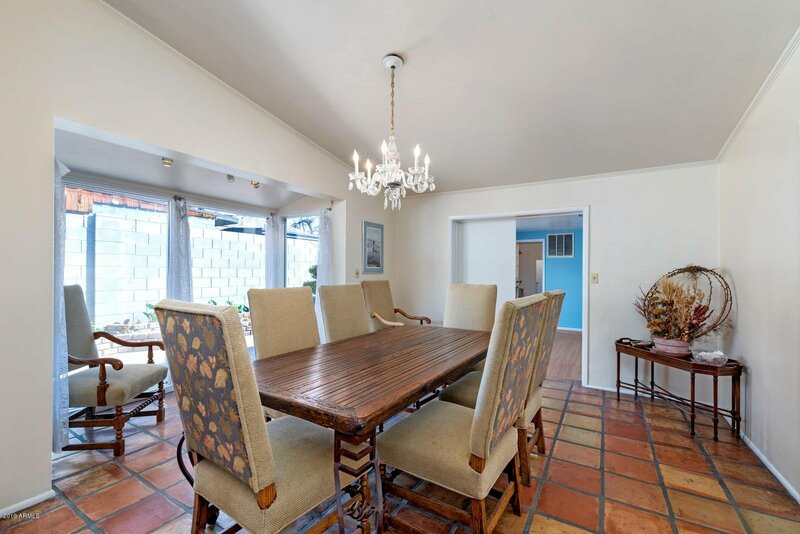 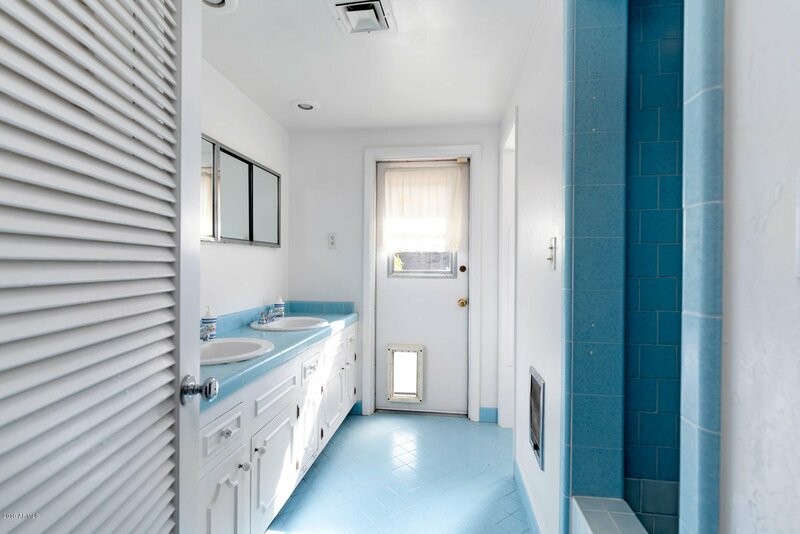 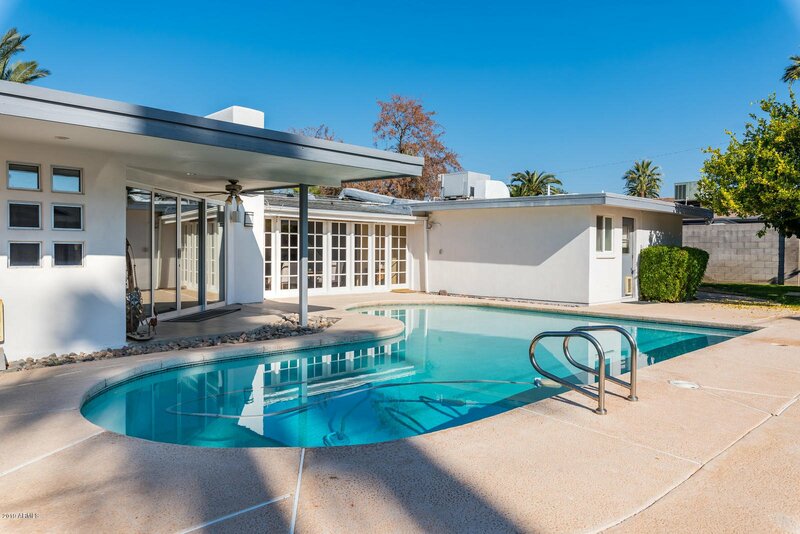 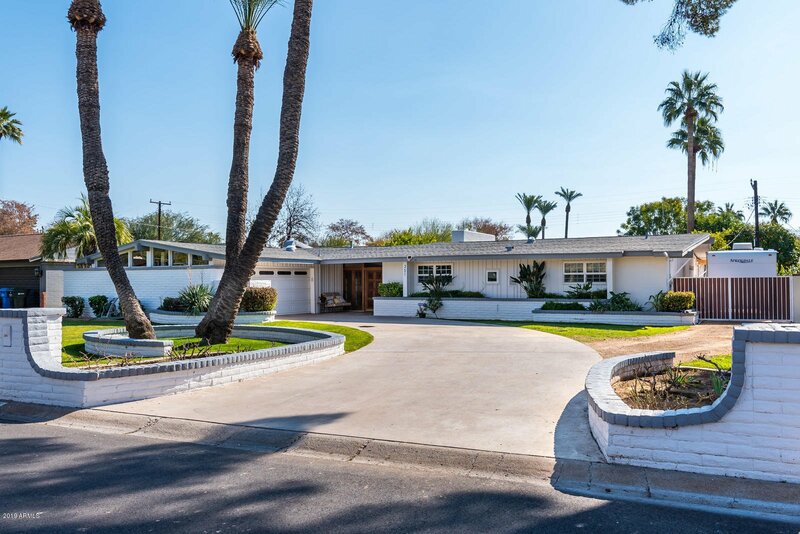 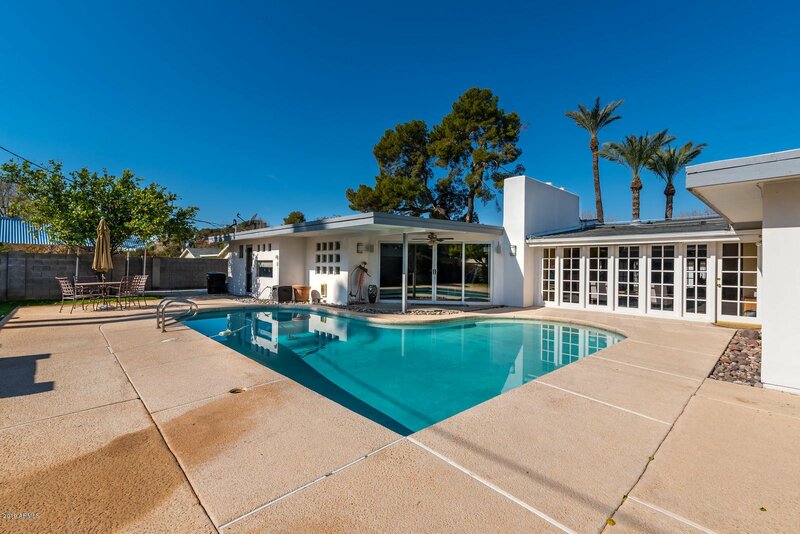 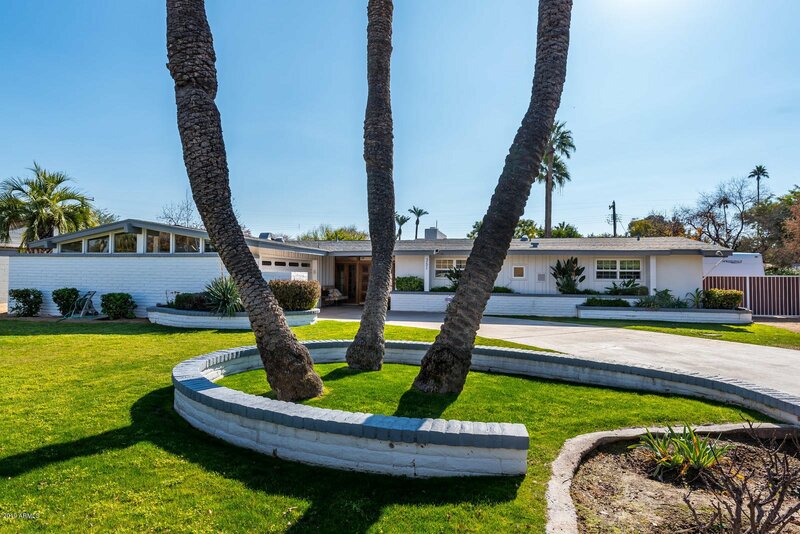 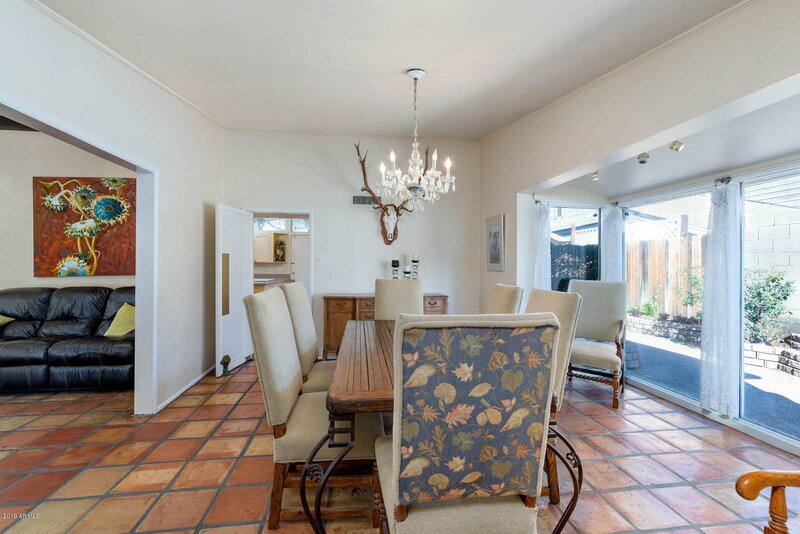 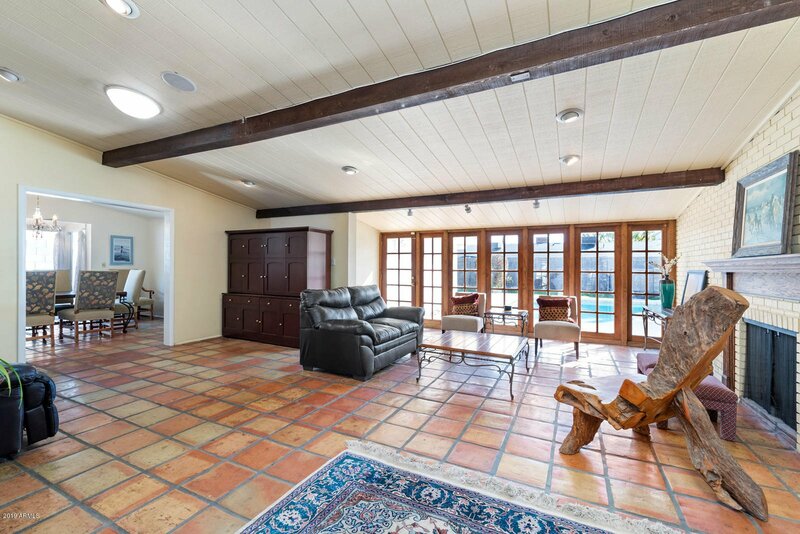 This mid-century ranch style gem features an extremely spacious 3,553 square foot floor-plan, 4 bedrooms, 4 bathrooms, with an updated master, spacious guest suite with patio, and oversized bedrooms! 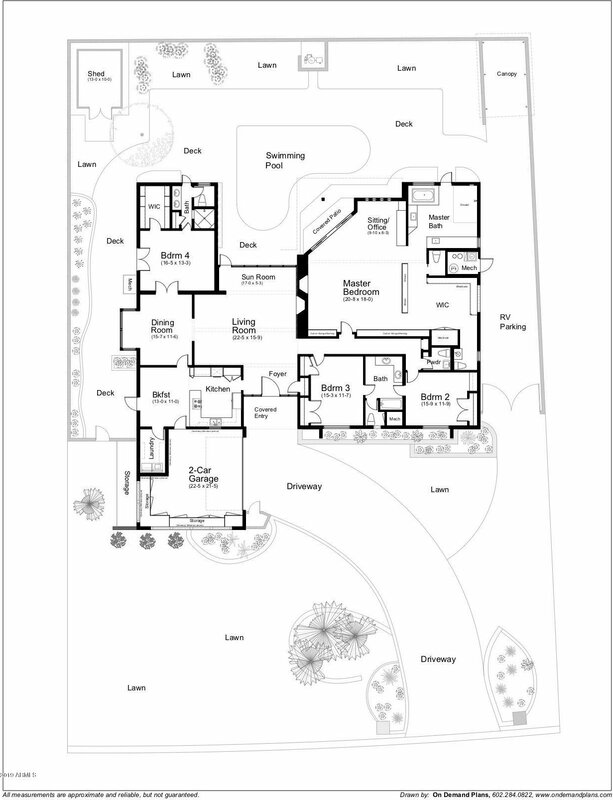 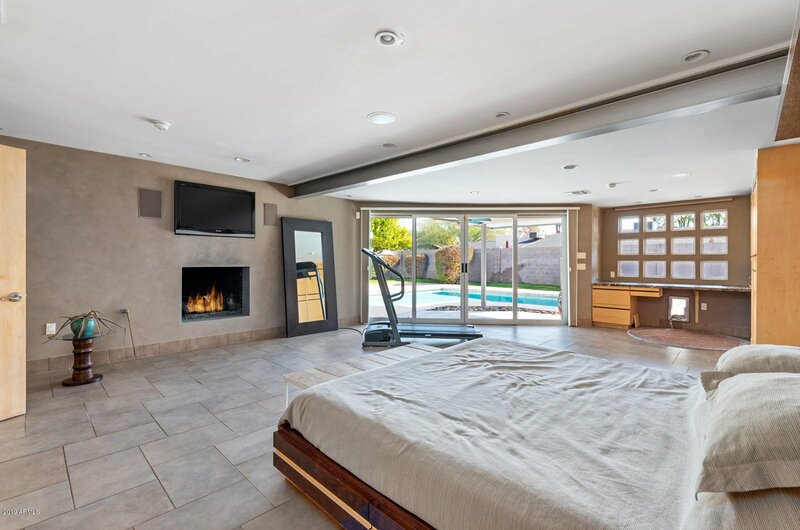 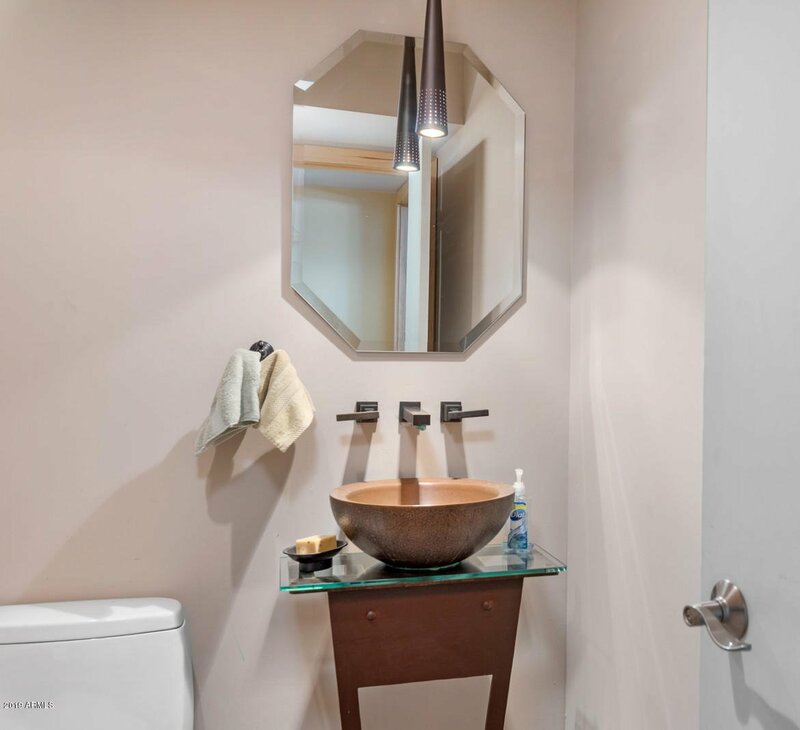 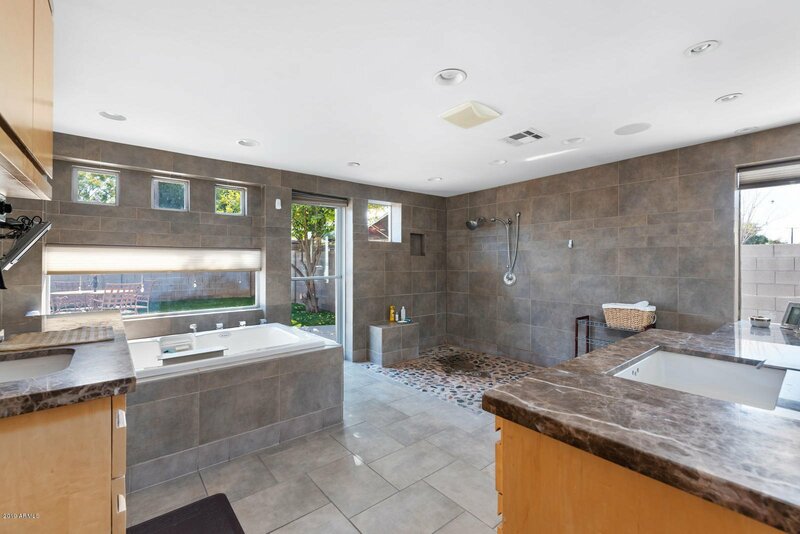 The luxurious master suite remodel includes custom closets/cabinetry, fireplace, beverage bar, his/her additional half bath, with a nicely appointed bathroom including a jacuzzi tub and open shower. 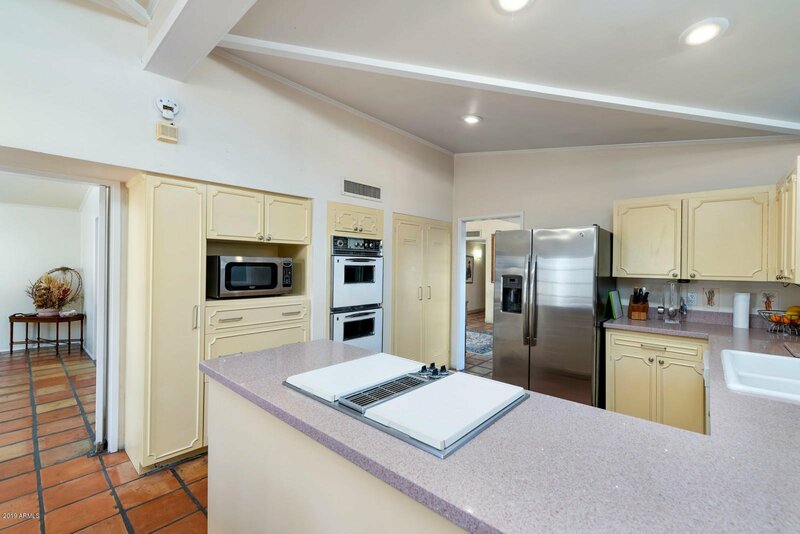 Open spaces for entertaining with the dining room located off the living room was and kitchen waiting for your own personalized touch! 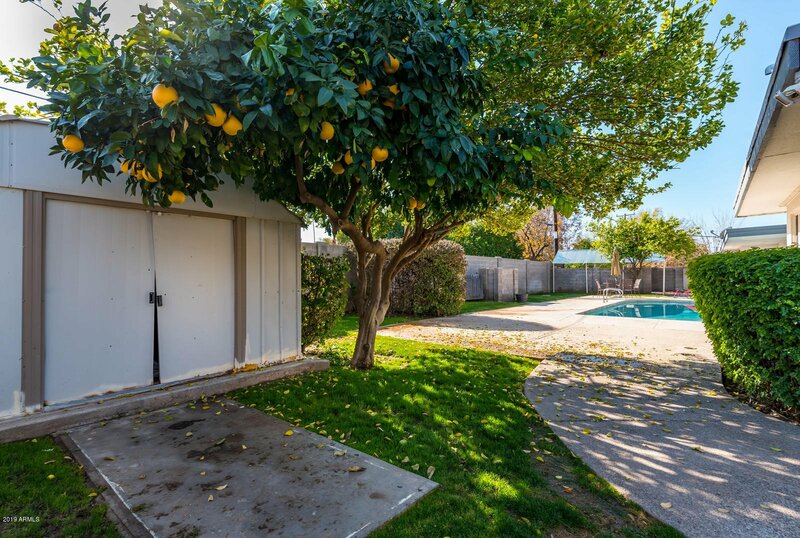 Breathtaking backyard boasts covered patio, lush green landscape, refreshing pool, citrus trees, RV gate, and endless blue skies. 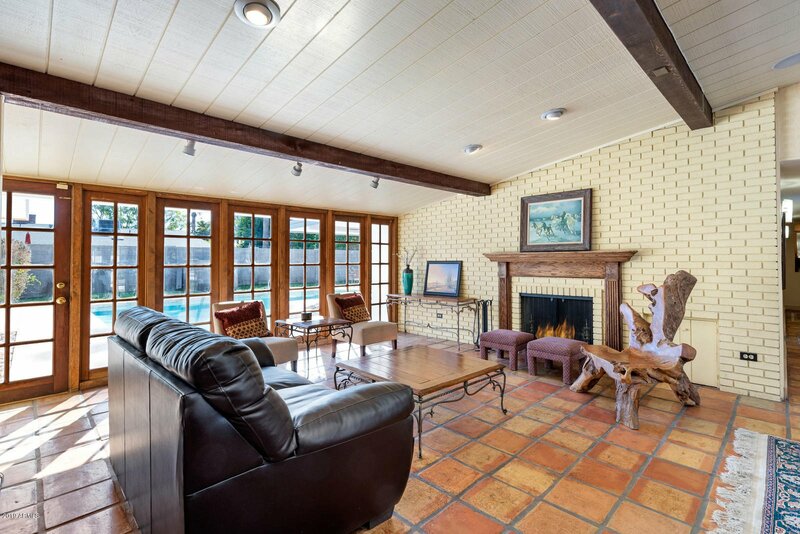 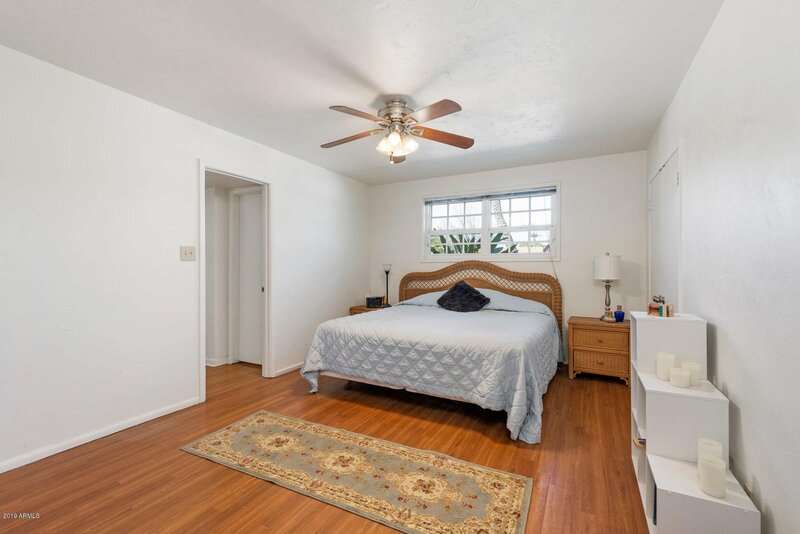 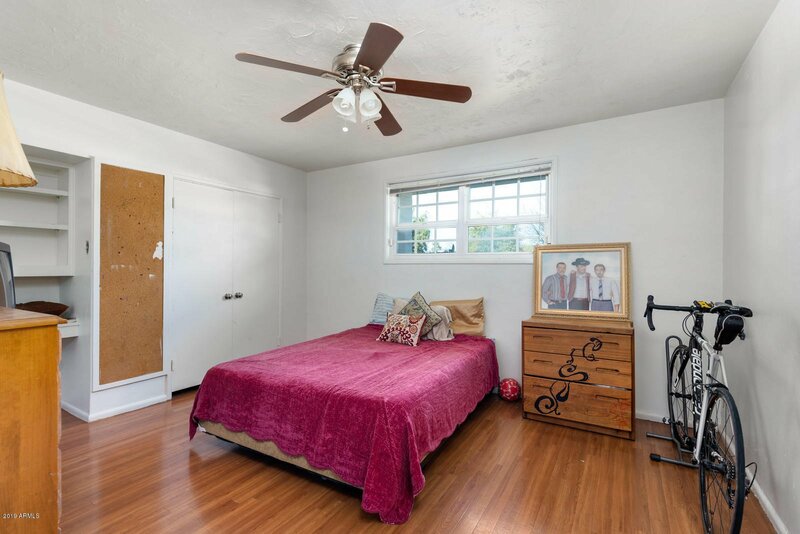 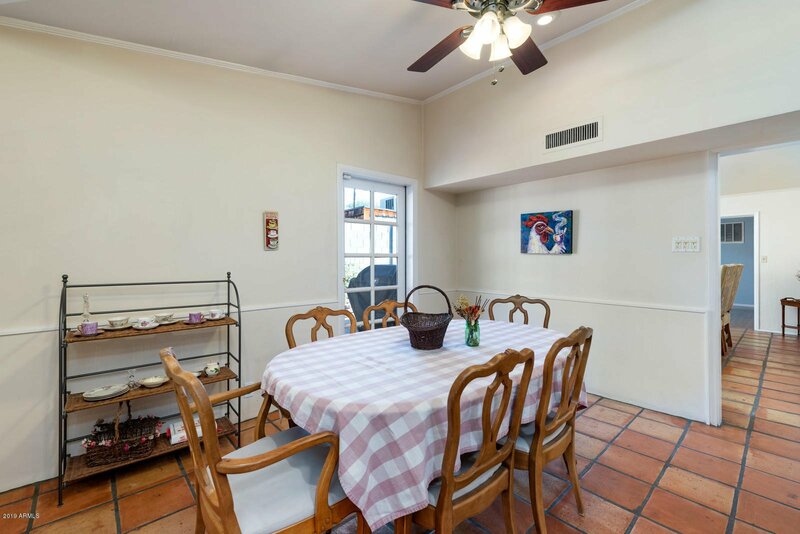 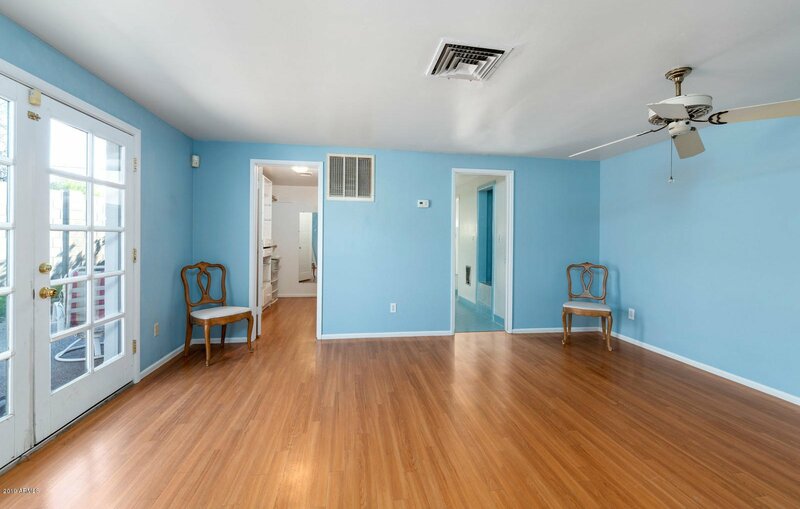 Great location, near restaurants, shopping, and prestigious schools. 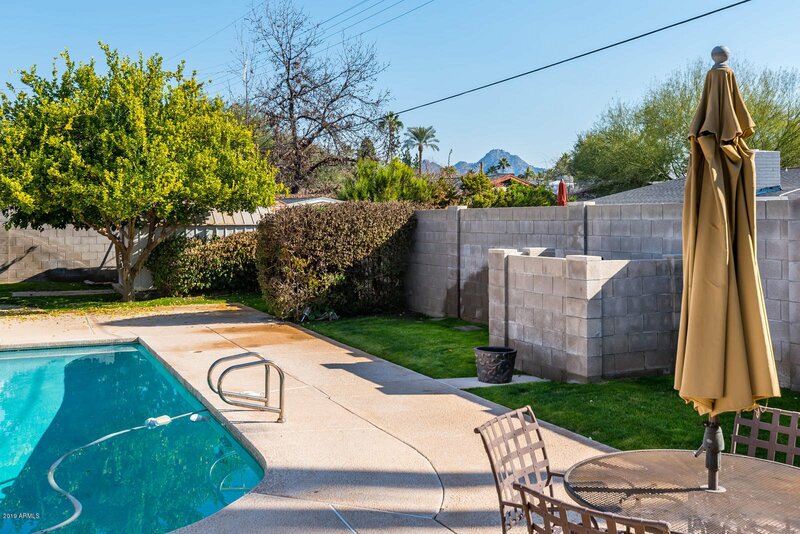 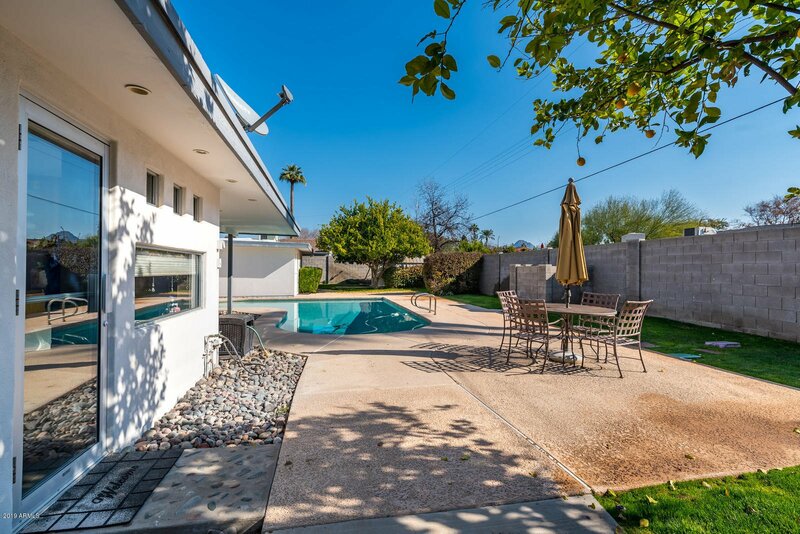 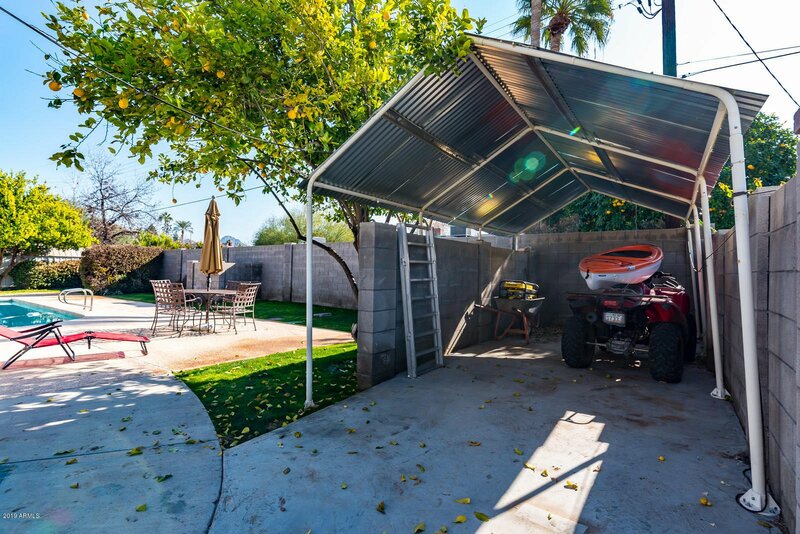 You don't want to miss this opportunity in extremely desirable North Central Phoenix!